Lowiaceae Ridl. Fl. Malay. Penin. 4: 291. (1924) nom. cons. Ridley, H.N. (1924) The Flora of the Malay Peninsula 4: 291. Tropicos.org 2015. Lowiaceae . Missouri Botanical Garden. Published on the internet. Accessed: 2015 Jan. 13. 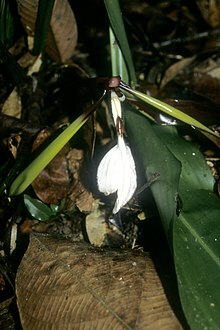 For more multimedia, look at Lowiaceae on Wikimedia Commons. This page was last edited on 20 February 2019, at 04:08.